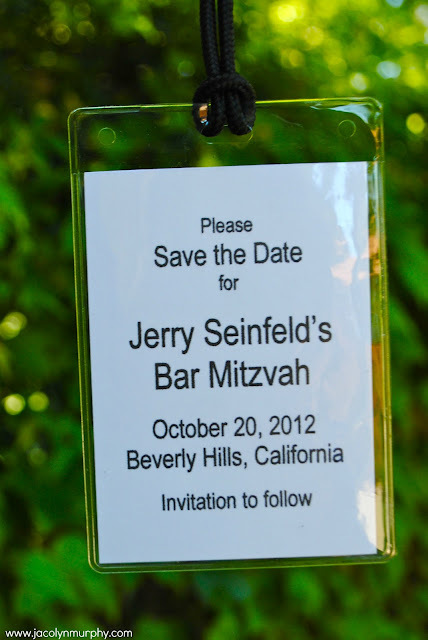 This Bar Mitzvah is going to be a Ball! 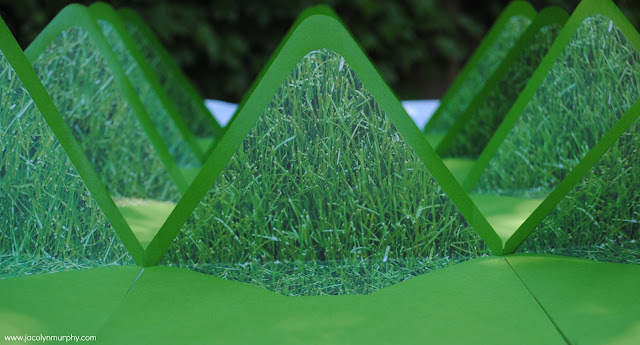 The grass is always greener with a Jac'olyn Murphy design! 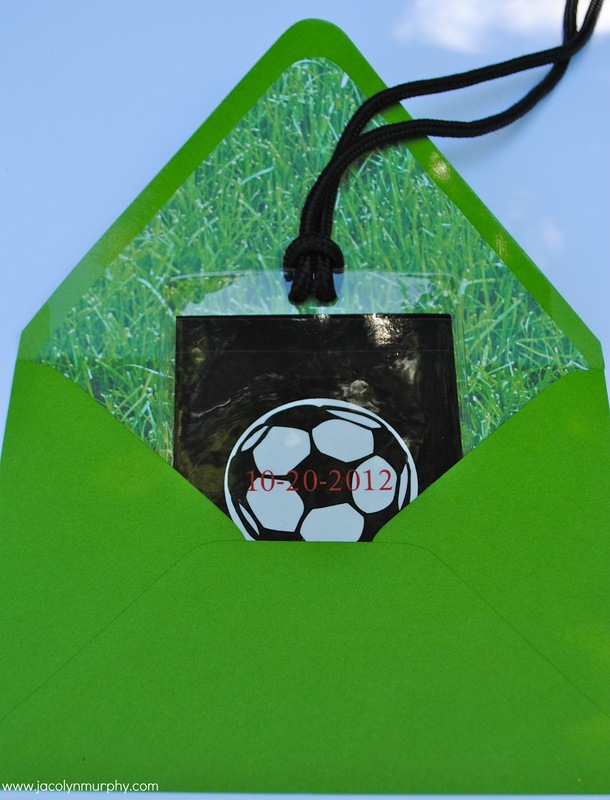 Those green grass envelopes are adorable! She Shoots! 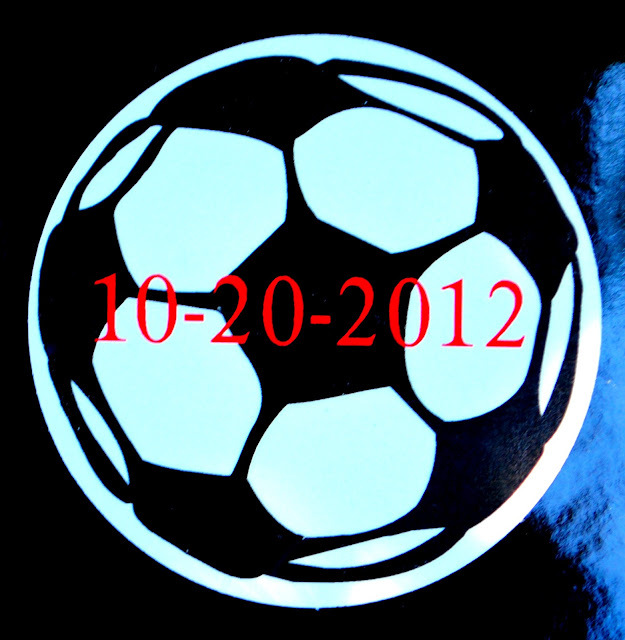 She Scores! She Kicks Grass! Alexis Wins!! Adorable!! I think the grass in the envelope is my favorite part! 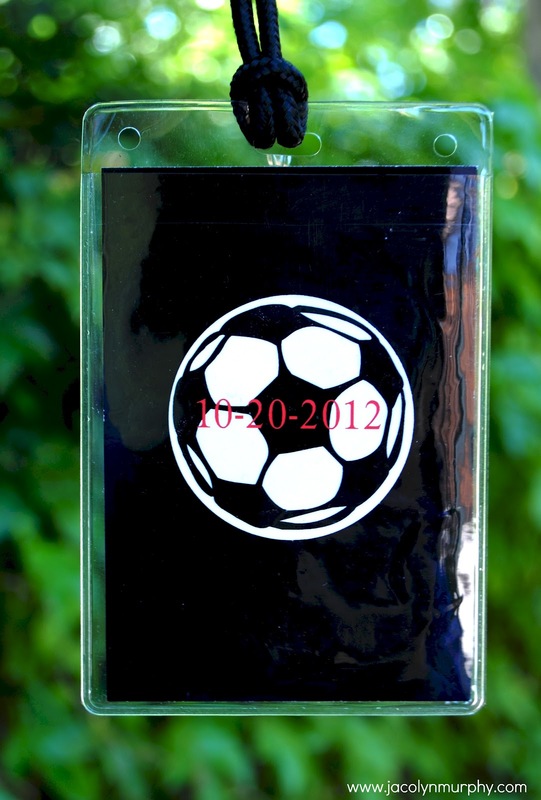 My son loooves soccer; he'd go nuts for something like this. Would you consider sharing at my link party? 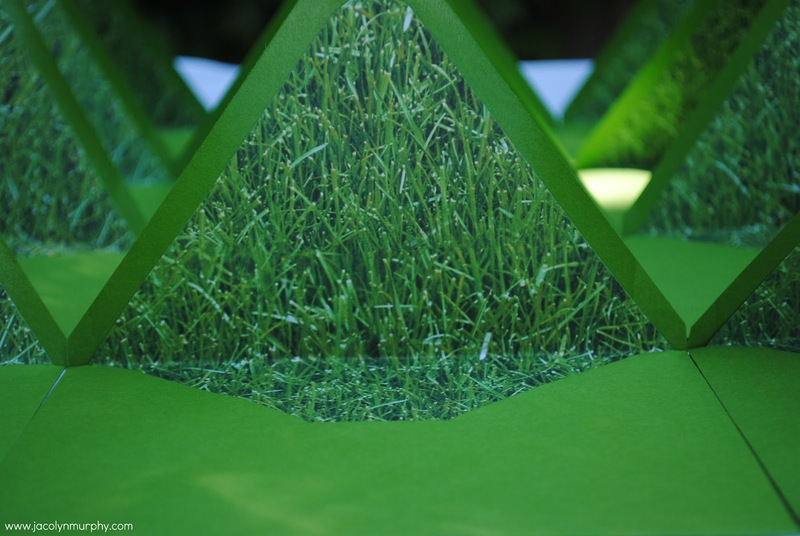 I like those green grass envelope.